it's all happening at dogwood . It's where the fun is at. 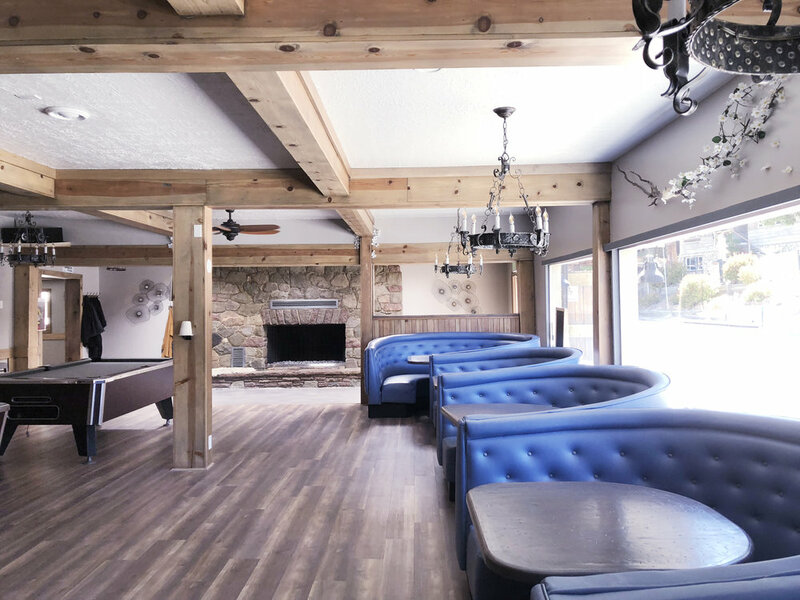 Welcome to the NEWEST bar in Blue Jay, CA, just minutes from Lake Arrowhead, offering the best nightlife on the mountain! 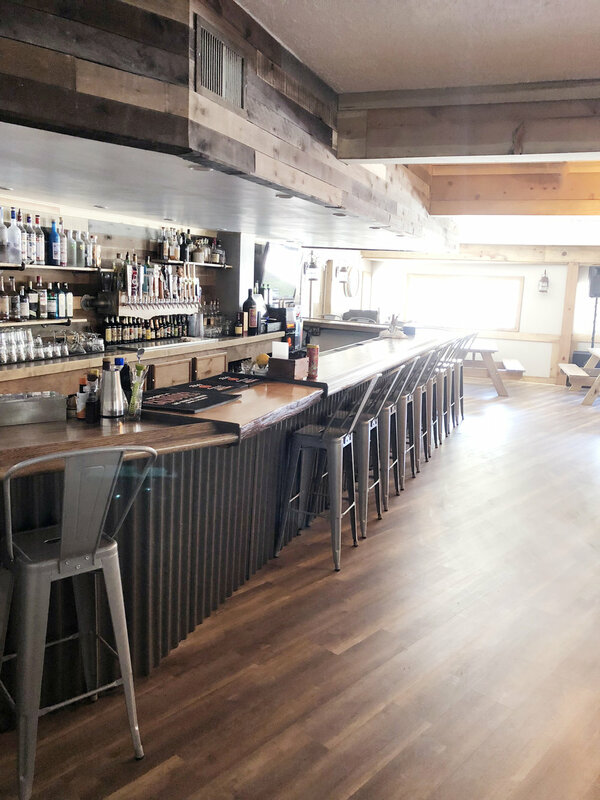 With a warm and inviting atmosphere, Dogwood Tavern feels like home away from home. Its rustic-cabin decor with stylish modern touches offers a cozy mountain vibe like nowhere else in town. 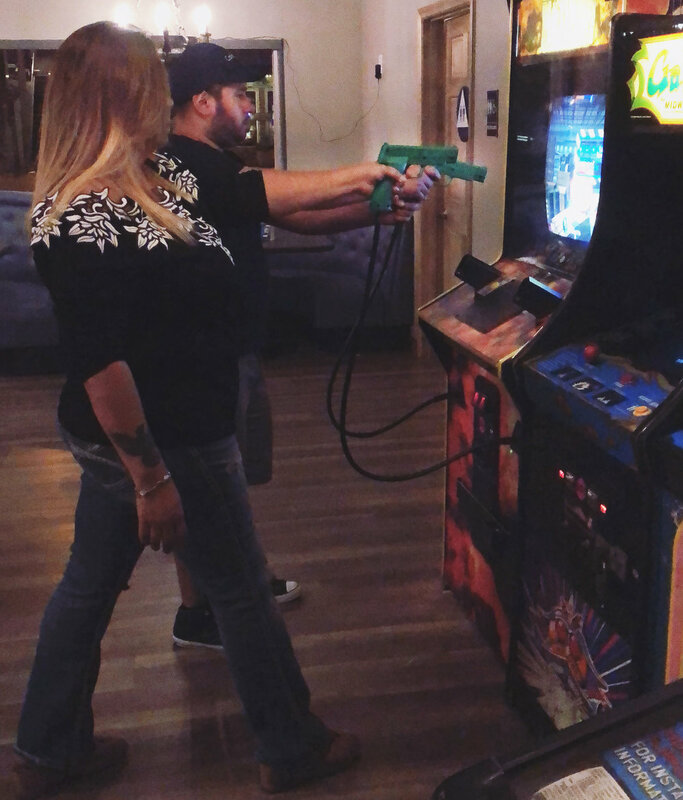 Rack up a friendly game of pool, grab a partner and battle it out on our retro arcade games, nosh on delicious appetizers and gourmet pub grub late into the night, sip on the best cocktails on the mountain or try our latest craft brews on draft. Listen to great music (occasional live bands, Saturday night DJ, or be your own DJ with TouchTunes) and dance the night away. Come back every Thursday for Karaoke with DJ Clay and look forward to monthly themed parties when winter is in the air. 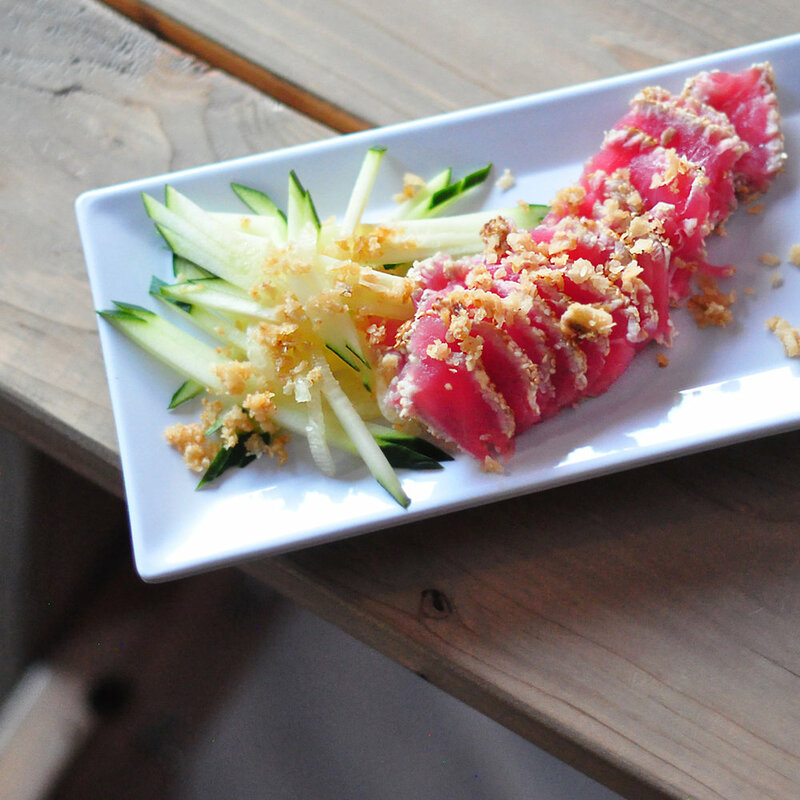 Dogwood Tavern is what the LA mountain community has been missing for so long; it's got something for everyone... It's where the FUN is at! Eat. Drink. Play. Connect. It’s all happening tonight at Dogwood Tavern! Join us for Karaoke with DJ Clay every Thursday night from 8:30pm to closing! * We may choose to stay open until 2am in the event that we are busy and fun is being had. A self-starter since youth, Chad has worked and owned several lucrative businesses of his own. With 15 years of experience as an electrician, metal works, welding and custom fabrication, Chad’s work has been featured in the Consumer Electronics Show in Las Vegas and the Specialty Equipment Market Association as well. He’s built various police cars for the California Police Convention and became an outfitter for the Los Angeles and the San Bernardino Sheriff’s Undercover Unit - Ontario PD and Upland PD. Chad currently owns and operates his own business, CR Electric Services, working new construction, remodels, commercial and residential spaces, specializing in Ac and Dc voltage. It’s been Chad’s lifelong dream to collaborate with his cousin, Michael, and now is as good a time as ever to jump right in. With high standards of excellence in service and love for the community, along with his passion to build a family establishment he can be proud of, Chad is ready to dive into a new business venture. Before starting her own online business and popular lifestyle blog, www.loveMaegan.com, Maegan helped build and grow two successful brick and mortar businesses in Los Angeles from the ground up… but she wanted something to call her own. With an entrepreneurial spirit and passion for all things creative, Maegan launched …love Maegan in 2008 where she writes daily - sharing style & beauty secrets, DIY projects, home and decorating tips, her personal life journey and more, and has been successfully running it every day since, & has been featured online & in print magazines from Seventeen to Vogue. This Los Angeles native moved up the mountain to Lake Arrowhead nearly 6 years ago and has been smitten with this magical town ever since. After almost ten years of blogging, Maegan’s desire to get out from behind her computer and back into the social scene compelled her to research the restaurants and nightlife in the local area. With only a handful of options, Maegan realized the need for fun alternatives was crucial to keep the locals happy and this resort town populated with new visitors alike. With restaurant and bar experience under her belt, and this mountain’s need for fresh and exciting new nightlife options, as well as great potential for growth, Maegan wanted to be the first to help build and create a new business in and for the local community. After obtaining his AA in Food Science with a Culinary Arts Certificate and working in the food and beverage industry for over 15 years, Michael knows what it takes to run a successful restaurant and bar. Working as a line and banquet cook, a full time chef and bartender in various restaurants, has provided Michael with invaluable skills to take the helm and call the shots, so to speak. Creating full dinner and cocktail menus allows Michael to show his creative side and execute delicious dishes, presented beautifully. After living and working on the mountain for over five years and getting to know the local community quite well, Michael knows more than anyone that there’s a dire need for more exciting dining experiences and diverse nightlife alternatives. Michael’s extensive background and passion for the business ignited his dream to open a place to call his own, where everyone from locals to visitors feel welcome and at home as soon as they walk in the door.